The busy agenda covers the full spectrum of international issues, including sustainable development, climate change, peace and security, human rights, public health concerns and gender equality. Today, the UN is made up of 193 Member States (there were only 51 back when it was created in 1945), 40 per cent of which are lower, or lower-middle income countries. Each Member State has an equal voice, and a single vote. 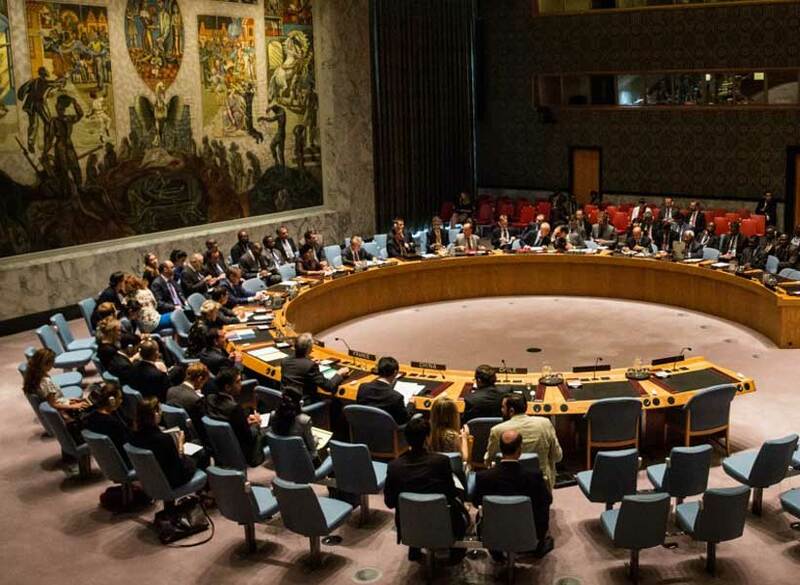 To name only a few of its critical functions, the GA discusses and votes (as necessary if there is no consensus) on a vast array of international policy matters; decides on the UN’s budget, and elects the non-permanent members of the Security Council, together with formally choosing whoever occupies the top job of Secretary-General. Ahead of each session of the GA, a new President is elected. The President of the 73rd General Assembly is María Fernanda Espinosa, former Minister of Foreign Affairs of Ecuador. Out of 73 Presidents, she’s only the fourth woman and the first Latin American woman ever to hold the office. 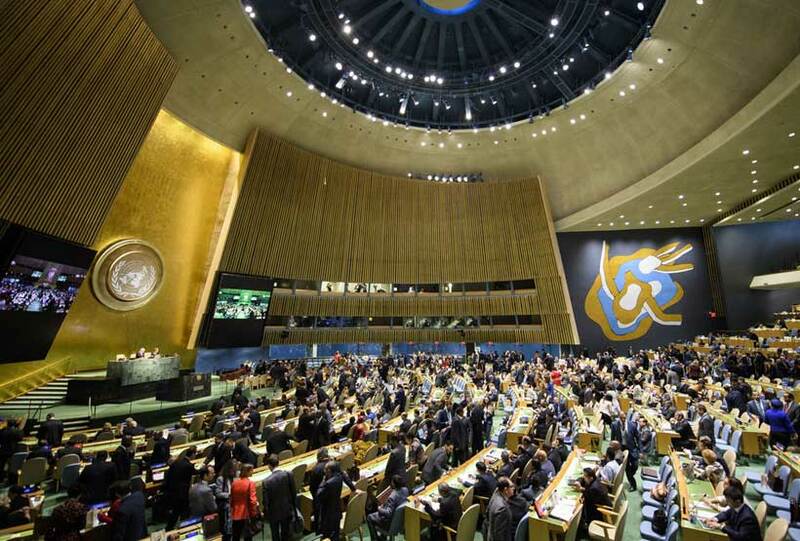 Every year, the President elect, in consultation with Member States and the Secretary-General, chooses a theme for the week of the general debate where Heads of State and Government make statements. The official theme for 2018 is Making the United Nations relevant to all people: global leadership and shared responsibilities for peaceful, equitable and sustainable societies. 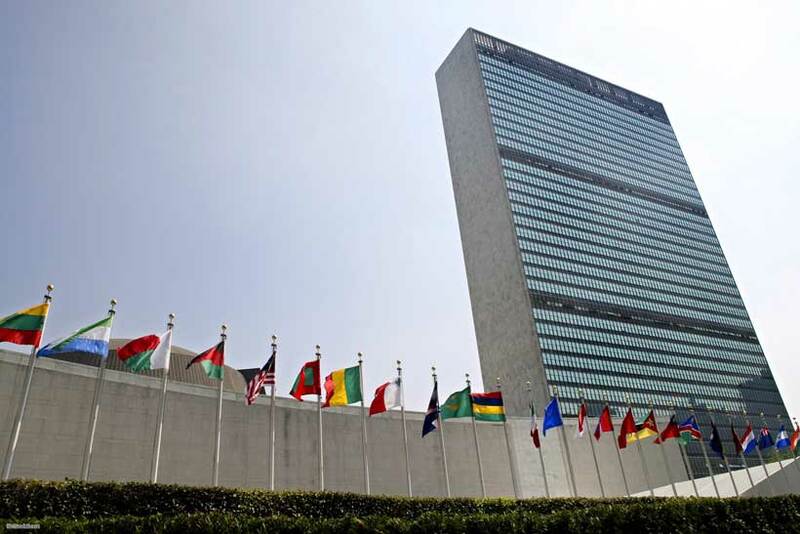 In her letter explaining this year’s choice, Assembly President Espinosa invited world leaders to comment on the “continuing relevance” of the UN and “the importance of a shared vision”. The debate will start on 25 September and run for six days. The general debate, is not actually a debate. Member States take turns delivering speeches and are given a right of reply when required. Since 1947, the first country to speak has been Brazil because, according to the UN Protocol and Liaison Services, during the Organization’s early years, no one ever wanted to be the first to speak, and Brazil always ended up volunteering to go first. This has now become a tradition. The second spot goes to the host country (the US), and then the order of speakers follows a complex algorithm reflecting level of representation, geographical balance, the order in which the request to speak was recorded, and other considerations. Though speakers are kindly asked to keep their statements to under 15 minutes, world leaders often go well beyond that. The longest speech made during the General Assembly, to date, was made by Cuba’s Fidel Castro, who spoke for four and half hours in 1960 (although that wasn’t during the General Debate). In December 2017, the General Assembly voted to hold a high-level plenary meeting on global peace in honor of the centenary of the birth of South Africa’s first democratically-elected President and world icon, Nelson Mandela. On 24 September, the Nelson Mandela Peace Summit will be taking place, and Member States are expected to adopt a Political Declaration which was drafted throughout the year. The text declares 2019-2028 the “Nelson Mandela Decade of Peace,” and calls on all world leaders to “make the impossible possible” and “redouble efforts to pursue international peace and security, development and human rights”. In addition to the General Debate and other plenary sessions, the weeks of General Assembly include a long list of meetings and side events. The 73rd session will include a high-level meeting on Financing the 2030 Agenda for Sustainable Development on 24 September; an event to renew international commitment and Action for Peacekeeping on the 25th; a high-level side event on Violence Against LGBTI Individuals, also on 25 September; a high-level event on Ending Tuberculosis on the 26th, a series of humanitarian-themed events including the Yemen and South Sudan responses, and many more.